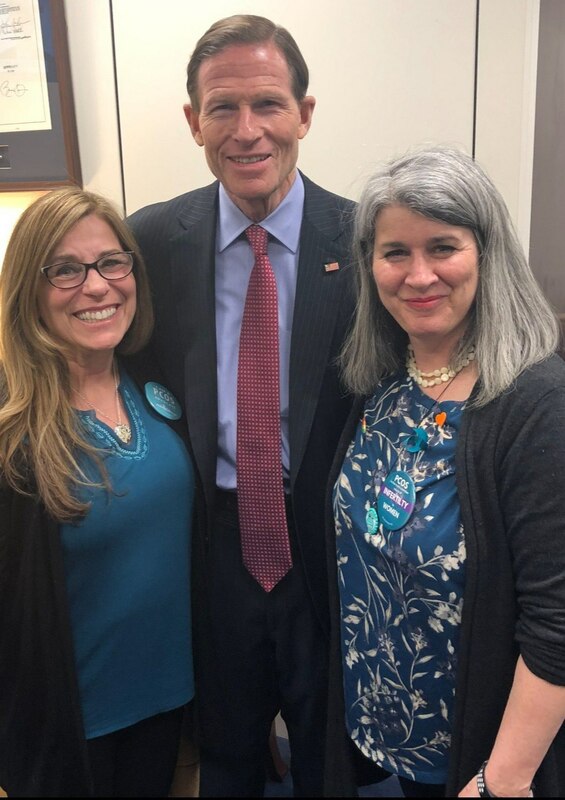 March 7, 2019 was PCOS Advocacy Day, a day that turned Washington DC teal (yes, greenish blue) in recognition of Polycystic Ovary Syndrome (PCOS). It was a day where awareness was raised and funding was requested for relevant research on a complex syndrome that 1 in 5 women face, with more diagnoses occurring every day. PCOSChallenge.org led by Sasha Ottey and William Patterson, organized and facilitated PCOS Advocacy Day, where nearly 100 patient advocates, reporters, celebrities, scientists, doctors and clinicians asked legislators to join the movement towards getting PCOS recognized as a major health risk. First, from the beginning, what exactly is PCOS? PCOS is a complex health syndrome that has both reproductive and metabolic implications and may affect up to 21% or one in five patients worldwide. According to Dr. Ilana Ressler, “PCOS goes undiagnosed in 50%-70% of women who have the condition. Managing PCOS can be transformational and help patients avoid major medical conditions such as heart disease, endometrial cancer, and infertility. Polycystic Ovary Syndrome (PCOS) is caused by an imbalance of reproductive hormones and is considered the most common hormonal (endocrine) condition in women. PCOS is also a metabolic disorder which can include; insulin resistance, inflammation and androgen excess, all thought to be potential contributing factors in the development, symptoms and severity of polycystic ovary syndrome. Anovulation (the failure to ovulate properly), which makes PCOS the leading cause of anovulatory (no ovulation) infertility. PCOS is called a syndrome, as opposed to an illness or disease because it manifests itself through a group of signs and symptoms that can occur in any combination, rather than having one known cause or presentation. A patient may or may not have all of them but instead could display two or three that can vary in presence and severity. This is why all too often PCOS may be misdiagnosed or go undiagnosed for years. How Are PCOS and Infertility Connected? Trying to conceive? PCOS the number one cause of anovulatory (no ovulation) infertility in women but can also be a precursor to many other serious health conditions as well, including heart disease, diabetes, stroke and endometrial cancer. Joshua Hurwitz, MD offers this advice, “The symptom that brings most women to see a fertility specialist is irregular menstrual periods. If you are having fewer than 4-6 menstrual periods per year, you should have the lining of your uterus evaluated for overgrowth, a condition known as endometrial hyperplasia. You should also have a fasting sugar test to make sure you do not have a pre-diabetic condition called Insulin-Resistance that is common in patients with PCOS. Amenorrhea About 20% of women with #PCOS have no menstrual periods at all Both of which can affect the timing of becoming pregnant. If a teenager is lucky enough to be diagnosed early, often the treatment for PCOS is birth control pills. And while that helps alleviate PCOS symptoms, for women trying to conceive, it's obviously an inappropriate treatment. PCOS is challenging during fertility treatment, as there is often a hyper response to even the lowest doses of infertility medications. One disappointing aspect of fertility treatment cycles with PCOS, is that the cycle will sometimes need to be cancelled, due to either hyper or low response to the fertility medications. Some doctors may think that girls will "grow out" of irregular periods, not recognizing that it is not normal to have irregular periods throughout adolescence. Many doctors will not diagnose a teen with PCOS until they have shown a set pattern of irregular periods for at least three years from the onset of menarche. Some doctors, KNOW that a woman or girl has PCOS, but fail to mention or discuss it with their patients unless infertility is being addressed. This leaves an entire subset of patients not trying to conceive out of the diagnostic and treatment realms. Most definitions of PCOS refer to the condition as affecting women of reproductive age, leaving out preteens, transgender, teens, perimenopausal and menopausal patients out of the diagnostic definition. Increasing awareness, support and resources with regards to PCOS by sharing stories, joining organizations and support groups, attending events, volunteering and donating. 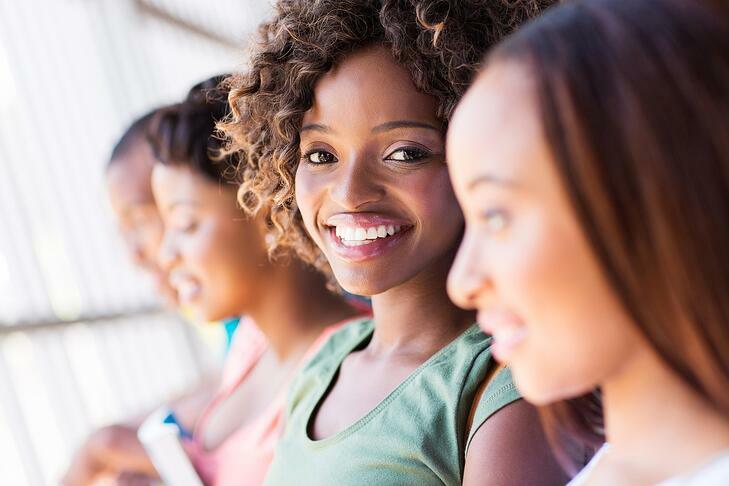 PCOS is one of the most underserved women's health issues today. Although new estimates are claiming 1 in 5 women have PCOS less than 0.1% of NIH (National Institutes of Health) funding is allocated to research, education and support for the syndrome. During PCOS Advocacy Day, The House of Representatives were asked to support HRes146 (House Resolution) to recognize September as a National PCOS Awareness Month and to introduce a bill to address the lack of funding for PCOS research. Likewise, PCOS Challenge and advocates asked The Senate to support a resolution for September, as well. Thank you to Representatives David Scott and Roger Marshall for being PCOS champions and introducing the bills into the House. Women in the media and the arts, have been using their voices to amplify the conversation around PCOS. Two attended #PCOSAwarenessDay, sharing their stories with the other advocates and their legislators. Lauren Ash, spoke out that despite her “privilege” of affording good health insurance, she went undiagnosed, and therefore untreated, for years. Maci Bookout, from MTV and Teenage Mom, had this to say “I traded symptoms for side effects”, regarding the lack of reliable, helpful and effective tools to combat PCOS symptoms and related health problems. Diana D’Amelio, RMA of Connecticut’s Physician’s Assistant (PA) and Lisa Rosenthal (Patient Advocate at RMA of Connecticut) travelled down to Washington to help deliver the messages (big call out to CT State legislators, Senators Richard Blumenthal and Chris Murphy and Congresspeople Jim Himes, Johanna Hayes, who took the time to meet with Diana and Lisa). Yes, it’s about awareness- every meeting with a legislator included an ask for co-sponsorship for these resolutions that will proclaim September PCOS Awareness Month. Last year, Senator Richard Blumenthal of Connecticut introduced the bill- we’re certainly hoping he’ll sponsor it again this year. Ms. D’Amelio shared her professional expertise on video with PCOS Advocate and WJBF reporter Renetta DuBose, "It would help to have more research to diagnose exactly where PCOS comes from. We know there is a genetic component, but we don't know exactly how it's transmitted." What’s Beyond PCOS and Infertility Awareness? Government agencies including the NIH, NICHD (National Institute of Health and Human Development) and CDC (Center for Disease Control) need to accept PCOS as a significant health concern and award grants for research that can reveal the cause of PCOS, the connection between PCOS and genetic code. How PCOS can express itself differently, depending on the woman. Does it get turned on? Lay dormant until it does? How or why, for some women, is it able to be controlled by diet and exercise while other women gain 30 pounds in a month? How much do androgens play a part? PCOS is considered an epidemic, as up to 25% of women in countries like India and 21% of women worldwide may be affected. This syndrome, along with many health challenges, starts with young girls as early as age 11 and is a lifelong problem that exists way beyond menopause. Let’s Face Women’s Health Challenges Together | Call. Write. We understand that there are many vitally important issues being faced in Washington DC right now. We also understand that women’s health, and specifically PCOS, has been sorely neglected. It’s time for that to change. Ask your legislator (Senator or Congressperson- find them here) to sign the resolution for PCOS Awareness Month. Then go further and ask them for funding. Awareness is based on education, hearing what PCOS is about, then educating others to go further. It's the right time for funding to be allocated for PCOS. Write. Call. 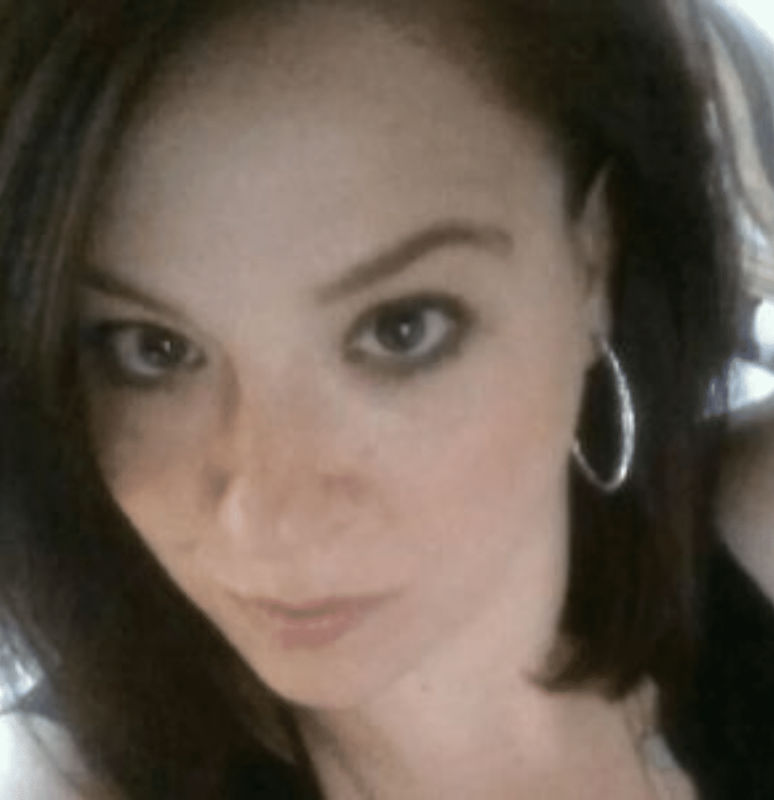 Ashley Levinson has worked diligently with the PCOS Community over the past 20 years, starting in 1999 as PCOS Chat moderator on About.Com Infertility Boards. Ashley continues to advocate for better treatment and awareness for PCOS with the creation of an online PCOS Awareness Petition with close to 32,000 signatures and has made appearances to raise PCOS awareness including; Discovery Health Channel – Mystery Diagnosis, The 10! on WCAU Philadelphia, Fox News, Gloucester County Times, Woman’s World Magazine, Pocono Record and PCOS Today Magazine, as well others. She was also named a top ten finalist for Glamour Magazine’s Woman of the Year in 2008 for her PCOS Advocacy and named The 2016 Ricardo Azziz PCOS Challenge Patient Advocacy Leader and WEGO Health 2018 Best in Show: Twitter Patient Advocate Award.